More than any other place, Iceland keeps popping up on my radar. I wouldn't be surprised if I ended up here sooner rather than later, and I think you should, too, before Iceland becomes super touristy. The landscape is otherworldly as you can go from long open roads to mountains to glaciers to hot springs to waterfalls. And since Iceland isn't quite a tourist hotspot (yet), you'd be able to visit and truly see Iceland in all its natural glory. Though I believe basing yourself in the capital, Reykjavik, is common, you shouldn't pass up the opportunity to rent a car and road trip along the Ring Road. Don't forget to keep your eyes peeled for the famous Northern Lights as well. Check out these posts from Mr and Mrs Globe Trot to give yourself an extra boost to book that ticket. Like Iceland, Istanbul is slowly gaining more and more of my attention, and it seems like international tourism is catching wind of this bustling city, too. First of all, the city itself is huge and overwhelming, and though those two traits typically keep me away, they're the exact reasons I want to experience Istanbul firsthand. It would be completely out of my comfort zone, but if I've learned anything in my 23 years it's that leaving your comfort zone, more times than not, leads to an incredibly rewarding experience. Very rarely have I regretted leaving my comfort zone and expanding my mind. 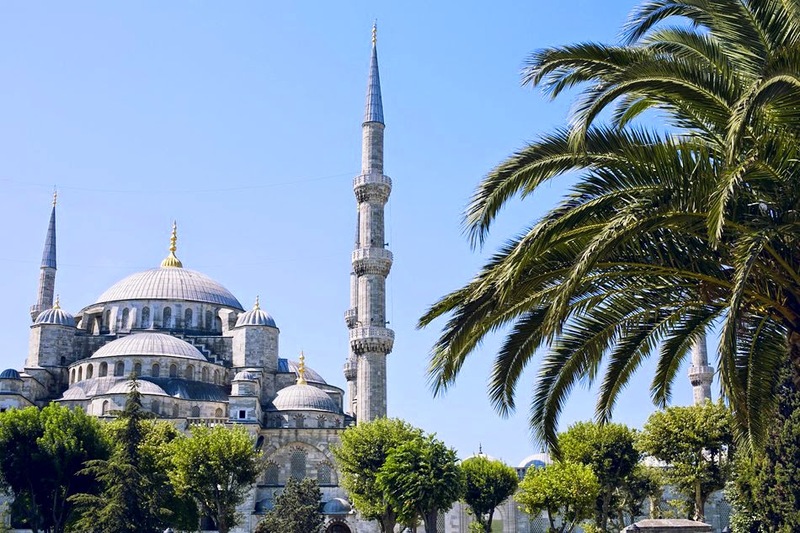 Check out this Istanbul photo diary from Nicole at Gary Pepper for a little bit of Turkish inspiration. For those of you who are all about a vacation to the beach mixed with a party atmosphere, I urge you to check out Ibiza. It's part of the Balearic Islands off the coast of Spain, and nearly every fashion blogger I follow raves about this little gem in the Mediterranean Sea. For just about everyone I know, the Bahamas or Cozumel as a port on a cruise is about as faraway as people get, so this year I'm prompting y'all to be a little bit more adventurous and make your way to Ibiza for some fun in the sun. 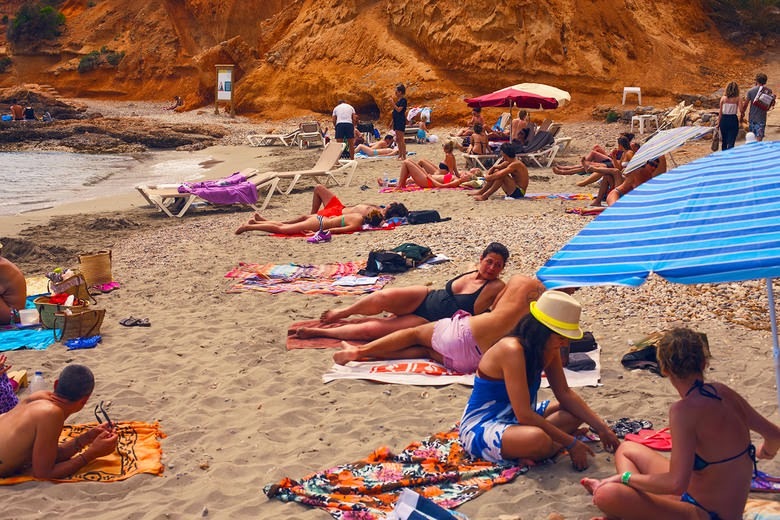 Zanita features some amazing, fashion-related posts from Ibiza on her blog that will have you wanting to book your plane ticket ASAP. Another tropical beach destination, another fashion blogger's paradise. 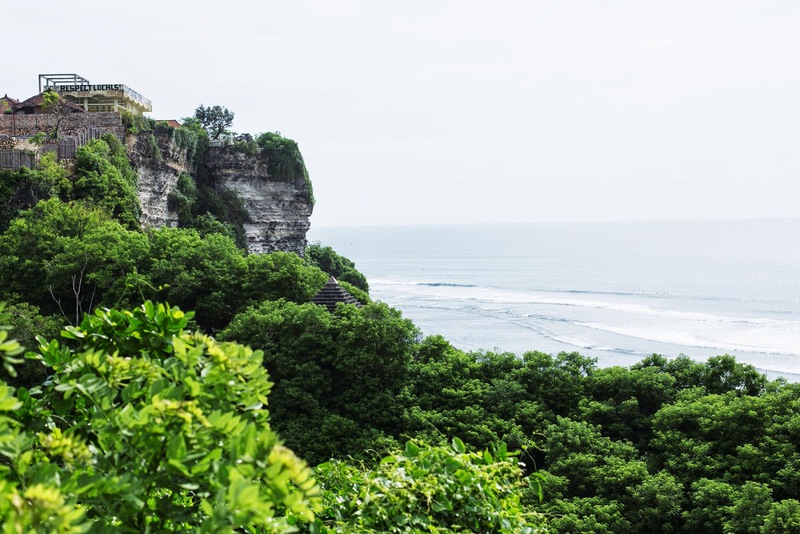 Like Ibiza, Bali is super popular in the fashion blogging world, and with every new post I see I am getting closer and closer to spending all of my savings to visit this Indonesian beauty for myself. For me, Asia is the continent I am most nervous about visiting. The language is nothing remotely similar to English, and the food is not part of my typical diet. Like with Istanbul, Asia is so far out of my comfort zone, and the idea of throwing myself into the Asian culture raises my blood pressure like no other. I'm thinking it will have to be taken in baby steps, and what a better place to start than the islands of Southeast Asia. 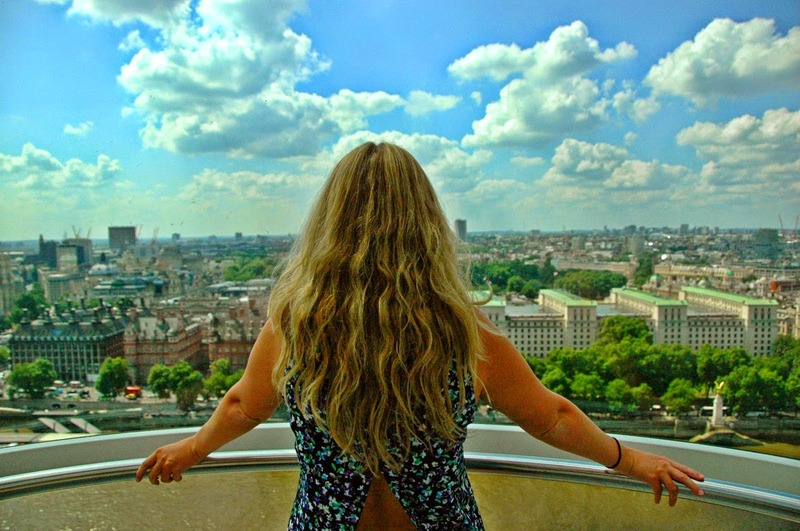 These posts from fashion bloggers Connie and Carin are making my passport scream for a new stamp. Last but not least I give you Tulum, Mexico. Nestled on the Mexican coast, Tulum is full of ancient history as it used to be a port city for the Mayan empire. And one of the great things about Tulum, it's part of the Riviera Maya which means it's super close to Cancun. It'd make for an awesome day trip from this popular destination. And while you're in the area, you should also make a point to visit one of the many cenotes around Tulum for a unique swimming and snorkeling experience. 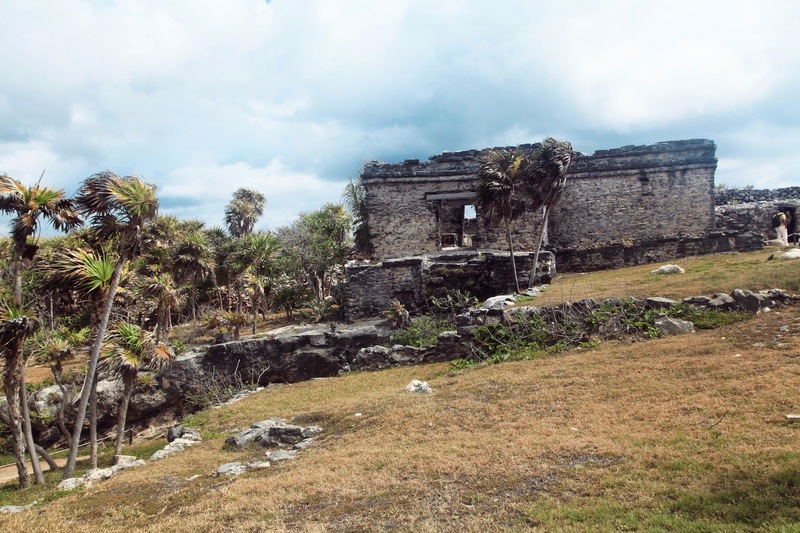 Jessica from Tuula has some great posts from her visit to Tulum and Gran Cenote. 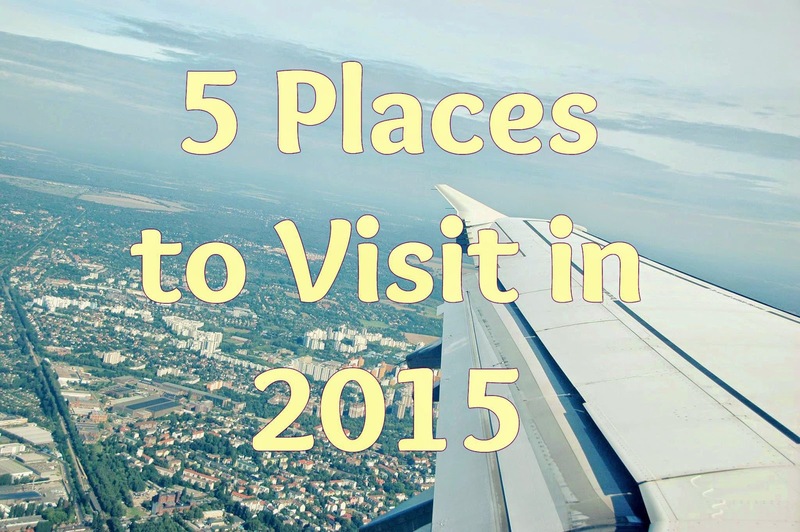 These places are perfect to visit in 2015. I like your shared images and useful information. I am a tourist and recently I came back from bull wall street trip with a college team. The street is the largest street in NYC. After some time I will first visit in Tulum, Mexico and Istanbul, Turkey. Both are interesting and attractive.